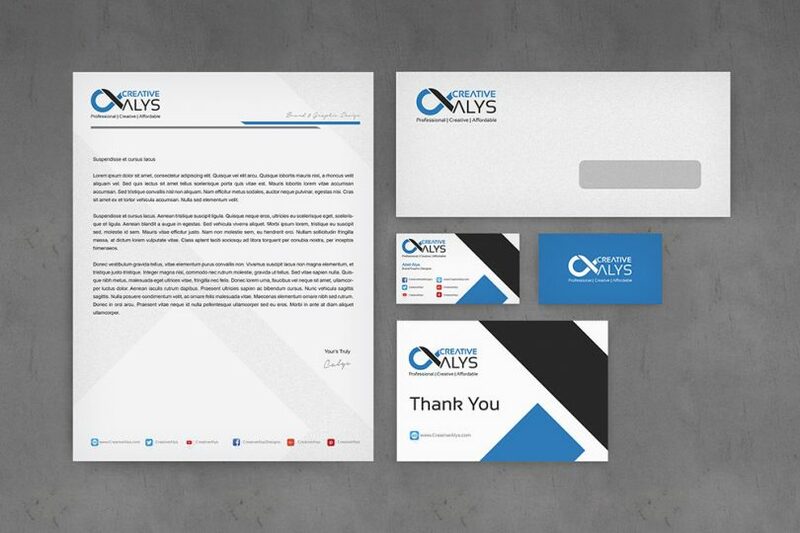 Here is a clean and simple identity mockup that includes your branding having letterhead, business card, envelope and postcard/invitation card. 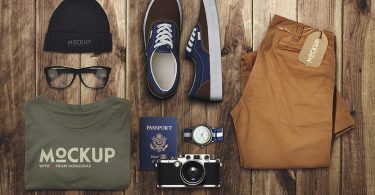 This identity mockup gives your creative designs a lively look and would definitely get your clients say “WOW!” when seeing their branding in a professional style. It contains layered PSD with smart-objects which lets you easily integrate your designs and within seconds. Grab it now and feel free to share it.